Our family does a lot of traveling. 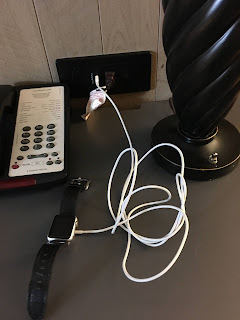 We usually spend about 30+ nights a year in hotel rooms, sometimes much more depending on various schedules and vacation plans. 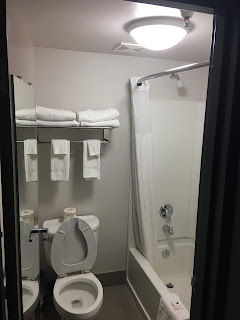 Whenever I'm booking a hotel in a location I've never visited before, or maybe even an area I'm familiar with, I like to do a lot of research to make sure it's in a nice safe location with plenty of dining options nearby, and that it has a lot of amenities for us to enjoy while there. One hotel chain has always stood out to me as being top of the line without paying outrageously high prices, and that's Country Inn and Suites. I've never seen a rundown or shabby Country Inn and Suites, not one in a bad location, or one that just made me shy away from staying there. 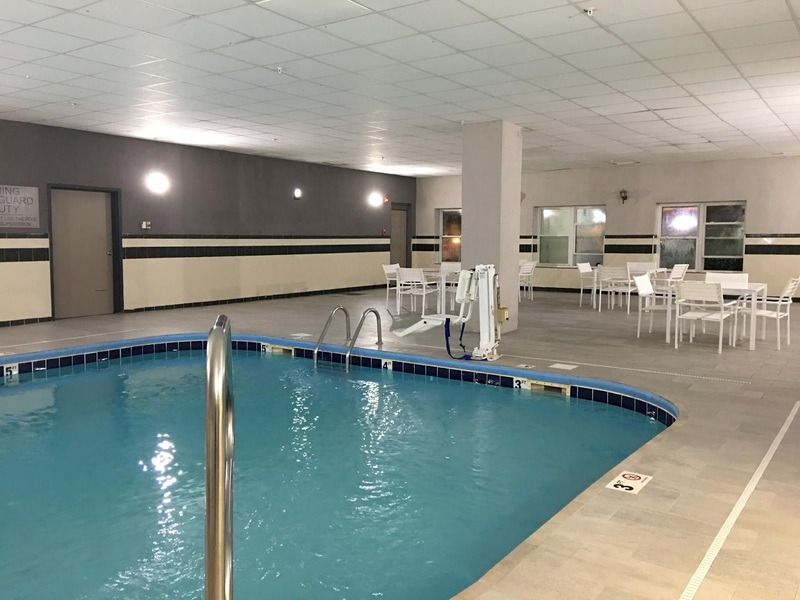 Every single time our family reserves a room at Country Inn and Suites, I know we're going to get great value for our stay, have no worries about the surrounding area, and be able to enjoy plenty of extras for however long we stay. 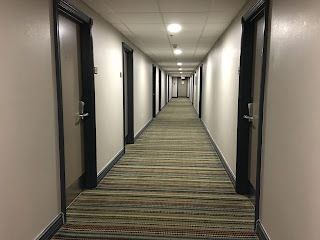 We recently spent a night at the Country Inn and Suites in Clarksville, TN. This location is about 35 minutes west of Nashville, and close to the Fort Campbell base in Oak Grove, KY. We often pass through the Clarksville area on various trips, but while we had seen the hotel before, we had never had need to stay there. This time, however, it was the perfect stopping point on our way home from a fabulous vacation. We arrived about 4:00 in the afternoon, and I headed in for the check-in process. The lady at the front desk was so friendly, and offered helpful tidbits of information about the hotel, the amenities they offered, breakfast the following morning, etc. She also gave me her name, Alexis, and mentioned to call down if we had any questions or issues during our visit. This was a great start to a wonderful stay! The check-in process only took a couple minutes, and we drove around the side to park and unload as Alexis had suggested. When we reached our room, I was surprised by just how spacious and homey it was! Immediately upon entry, you step into a small kitchen that has space off to one side for luggage. A full-size refrigerator, a small stove, sink, microwave, coffeemaker, and dishwasher all fit into this entry area, without making it feel crammed. I absolutely love the full size refrigerator, especially for times when we're spending a week or so in a hotel. Perfect to be able to fit all the drinks, snacks, and leftovers that pile up during a visit anywhere! Directly past the kitchen is the living room, with a desk, a full size couch, a cozy chair, and a TV. This is where we spent some time in the evening relaxing, eating pizza, and watching a movie. There were plenty of channels to choose from on TV, but we actually hooked up our DVD player to enjoy some Abbott and Costello that evening. Opening out from the living room is the bedroom, which in this room had a king-sized bed, dresser, nightstands, TV, and a chair with a foot rest. The bathroom is off the end of the bedroom, with a full size sink and mirror outside, and a tub/shower and toilet separately. I much prefer this type of setup, so if someone's in the shower, someone else can be using the mirror for makeup, drying hair, etc. It's always made more sense to me to have the shower and sink/mirror area separate! After we had our dinner, I wandered the hotel a bit to check out all their offerings. I stumbled upon the library area which I have always loved at Country Inn and Suites. 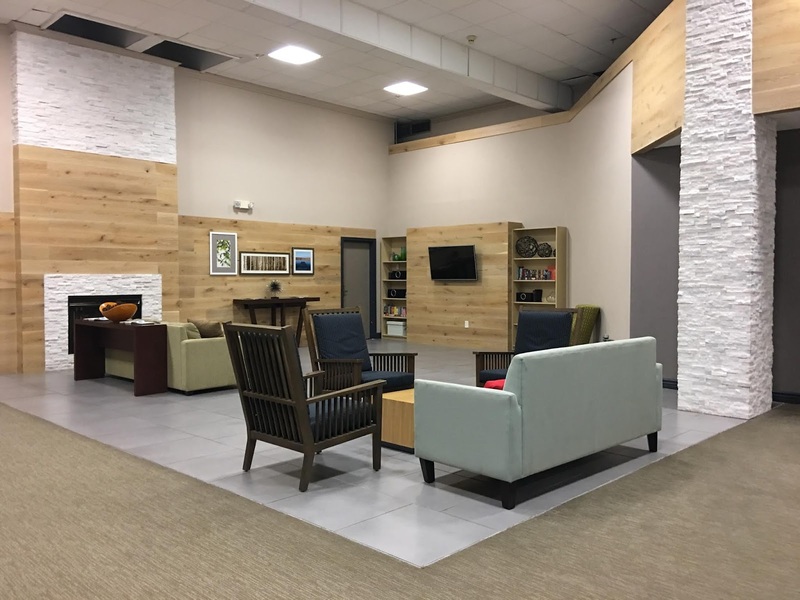 This is just the perfect area to come and read a book, play a game with some friends, or just relax and listen to some music. 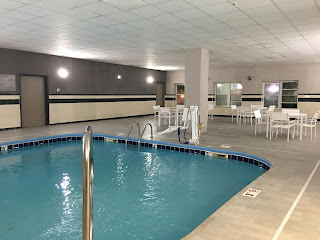 There was also a heated indoor pool, which unfortunately we weren't able to enjoy as I had forgot to bring swim clothes. :( The business center was right next to the library, with a computer, printer, and all the necessities. 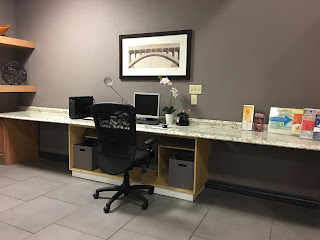 I have to say, a few things really stood out to me on our visit to the Country Inn and Suites in Clarksville, TN. These are small things, but for someone who travels the way I do, they are much appreciated. First, the full size refrigerator rather than a minuscule fridge you have to fight to fit a half gallon of milk into. 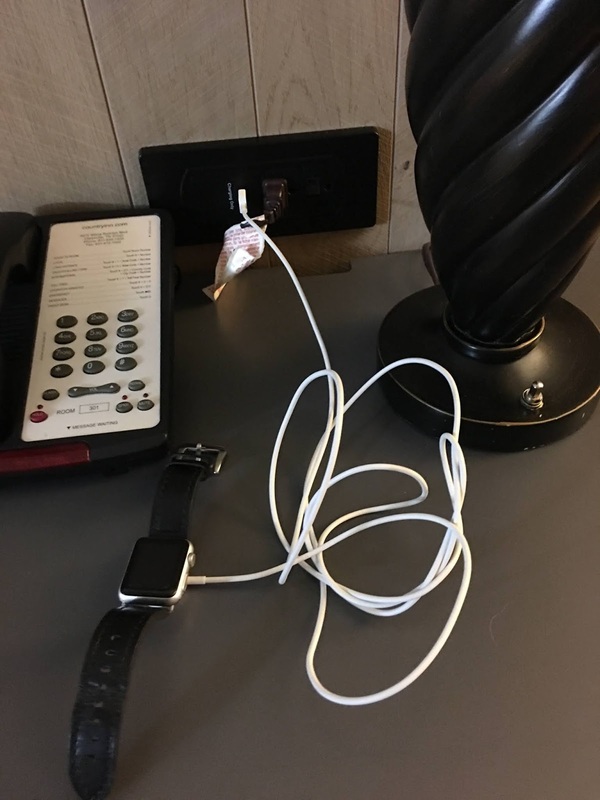 I love the fact that they had USB ports to charge your phones and other devices on the nightstand by the bed. 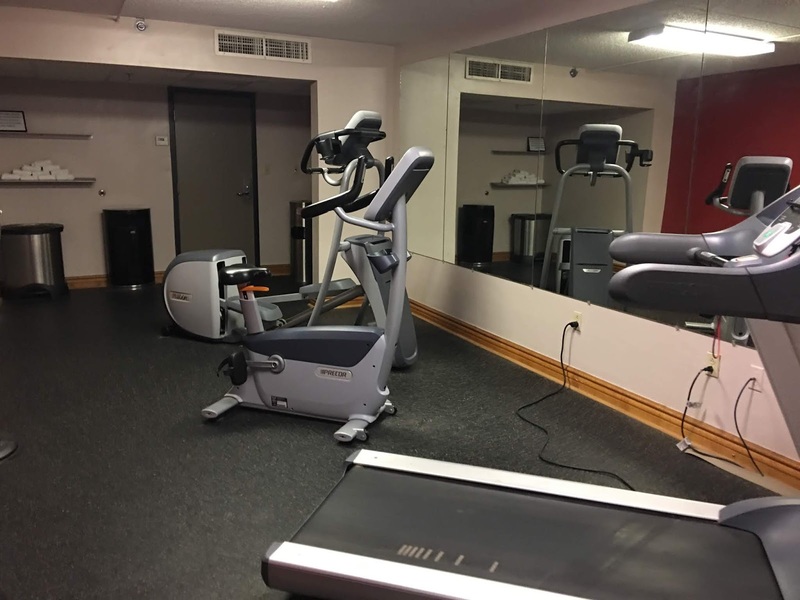 Oh, and the iron in the room? 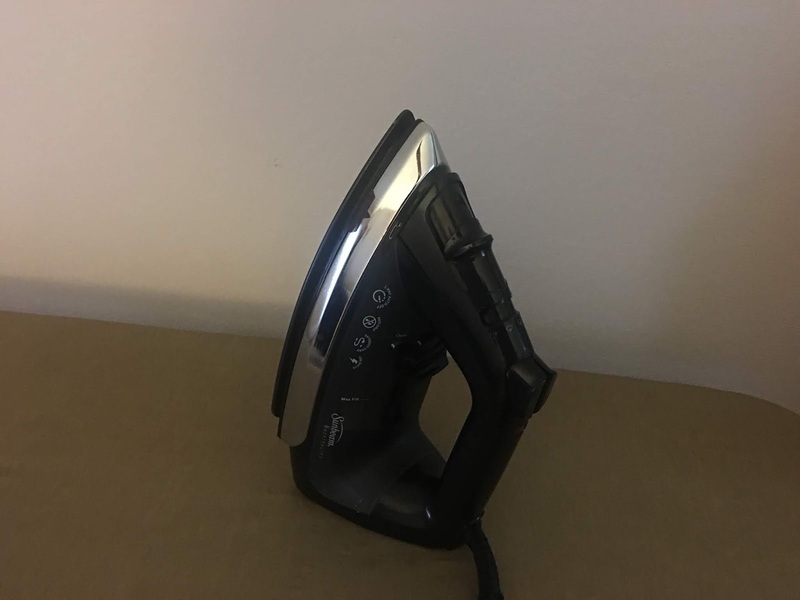 We've started bringing our own iron on trips because it's very rare to find a hotel iron that actually works, doesn't leave black gunk on your clothing, etc. No need to bring ours up on this night, however; the hotel iron was a high quality, clean, well-functioning iron! Yes, a small detail but very much appreciated by anyone who has ever fought to iron a piece of clothing in a hotel room. Another thing I noticed (and appreciated) was the fact that this hotel had multiple guest laundry rooms. There were at least two (first and second floor), which makes so much sense! At a hotel earlier in our trip, we had to stay up until midnight to be able to get a load of laundry done because they only had one washer/dryer, and four different people were trying to get theirs in first. LOVE the idea of multiple laundry rooms! 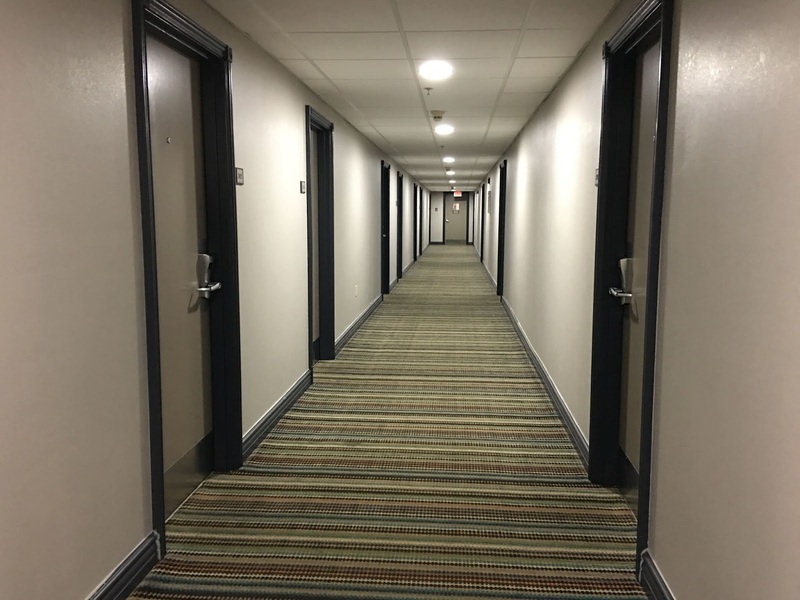 I've always been a fan of the Country Inn and Suites chain, but after this stay it made me realize again how much they're really several steps above your average hotel in the same budget level. All the amenities of home, friendly staff, and every little detail considered and put just right for the perfect hotel stay. 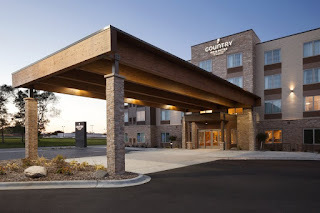 I highly recommend Country Inn and Suites, and especially the location in Clarksville, TN for anyone needing a quality, clean, friendly, comfortable stay while traveling! they are very nice. i have not stayed in a hotel/motel in yrs. i am scared of all of the stuff you find in them these days, the horror stories you read abt.